Stuart is a miniature figure painter offering the collector or wargamer a quality model painting service in 15mm to 220mm scale. I also build and paint vignettes and small dioramas. Throughout this site you will find many pictures of my work , some that have won figure painting competitions some are mine and some are commissions. 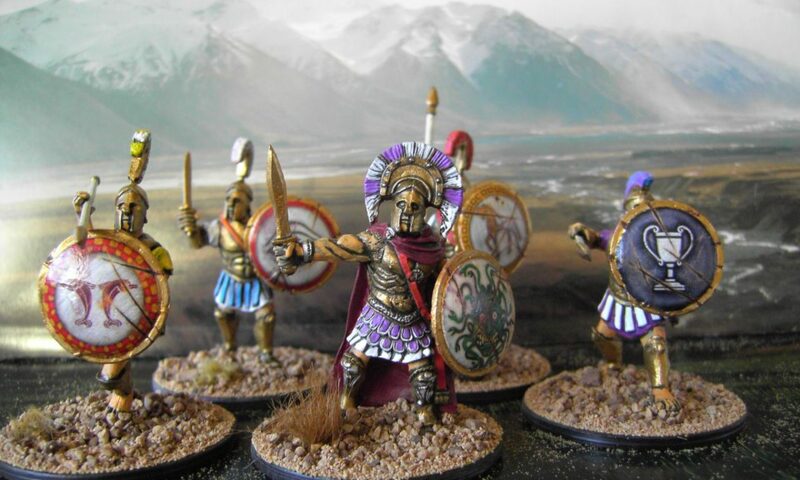 Over 25 years of experience which includes commissions for wargames clubs, collectors a military museum and a respected miniature manufacturer . I love what I do hopefully you can see that in the figures . I do hope in time to manufacture my own figures that im working on. I hope you will look in the Gallery. This is a new site I hope to expanding with it as I grow as a business maybe painting tips? Maybe a history of a war or campaign . There is also a For Sale page where I will be selling painted figures large and small .